According to ESPN’s Chris Mortensen, the negotiations between head coach John Harbaugh and the Ravens franchise are over. 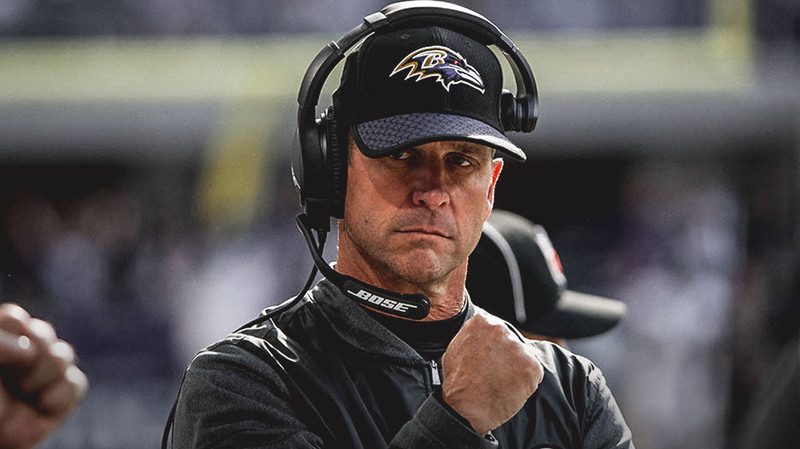 Harbaugh and the Ravens have agreed to a deal in principle which will keep the franchises’ winningest head coach in history in Baltimore after the 2019 season. Coach Harbaugh faced significant internal pressure during the dark days of the 2018 season, and when Baltimore went below .500 after a loss to Pittsburgh, it appeared that Harbaugh’s days in Baltimore were numbered. However, after the immaculate turnaround that the team experienced, it was clear that Harbaugh would stay. Before the Week 16 game in Los Angeles, the Ravens committed to bringing Harbaugh back in 2019. The franchise also mentioned that the two sides would work towards an extension. But since that point, a lack of information on that extension was made available. It took until mid-January for any news to surface. The contract extension agreed to in principle has no public details at this point. Chris Mortensen was told by a source close to and familiar with the ongoing negotiations that the agreement was in place, with just “some lawyer stuff left to do.” The Baltimore Ravens will likely keep all information about the deal closely held until the signatures hit the page. Via @mortreport: Ravens’ HC John Harbaugh is nearing an agreement on a contract extension, according to a source familiar with negotiations. The Baltimore Ravens hired John Harbaugh in 2008 after the team fired Super Bowl winning head coach, Brian Billick after the disastrous 2007 season. Baltimore put their faith in a coach that most teams would not. The former special teams coordinator for Andy Reid in Philadelphia was an unconventional hire, but it was a move that worked for both parties. The Baltimore Ravens appeared in the postseason for five straight years between 2008 and 2012, and the streak was capped off by a victory in Super Bowl 47. Under Harbaugh, the Ravens appeared in the postseason seven times. His all-time record as head coach is 114-78 (including playoffs).